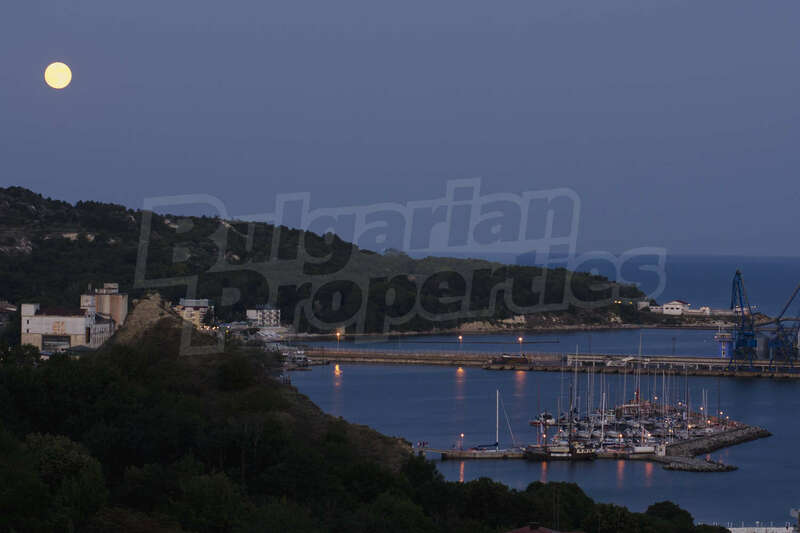 Apartment for sale in Regina view in Balchik, Bulgaria. Regina view. Do you have a property for sale in Regina view? Sell it with us! 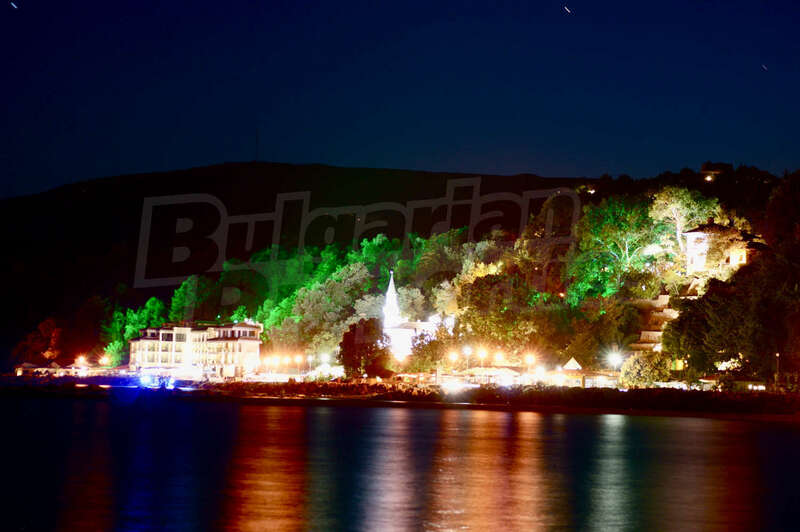 The town Balchik is situated about 40 km north from the town of Varna. 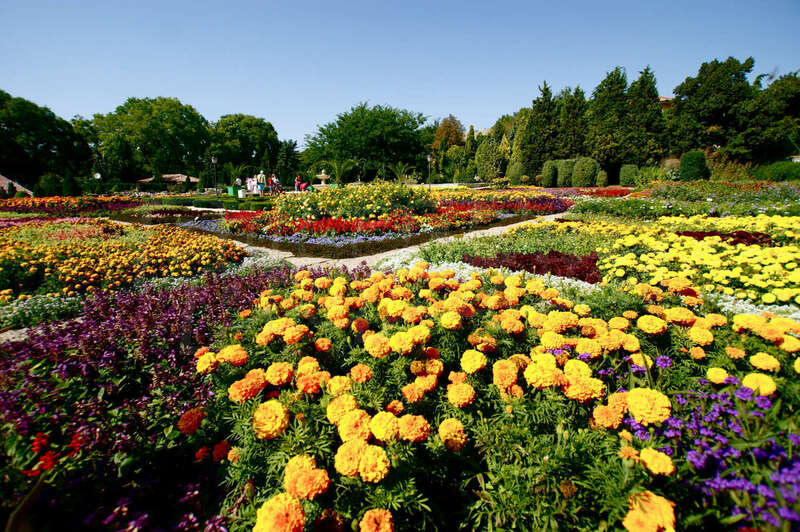 It`s population doesn’t exceed 14 000 people and there are no major industrial facilities. 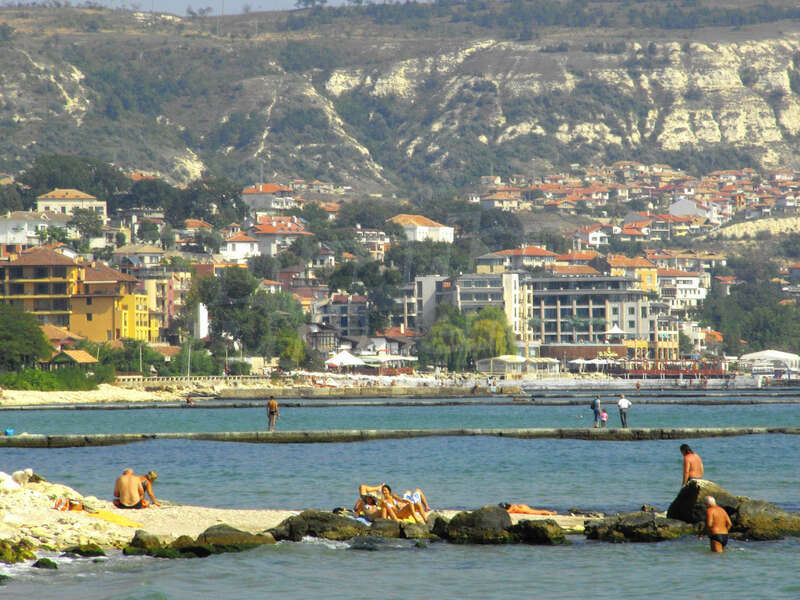 Balchik is also a municipality centre. As such there is a perfect infrastructure including: hospitals, emergency centre, schools, shopping centers, restaurants, public transport, parks, sandy beaches and others. 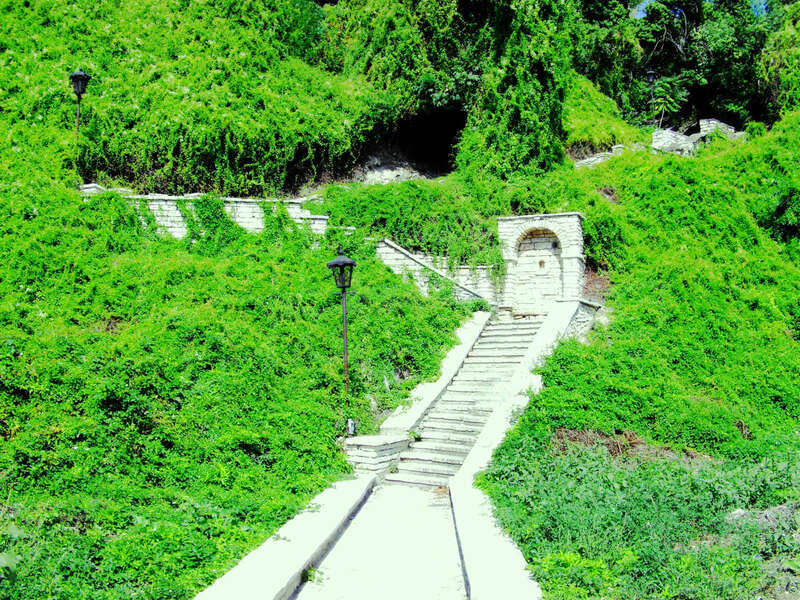 The prominence which makes the city so famous is the Palace of Queen Mary in which park the Botanical garden of Balchik is placed. 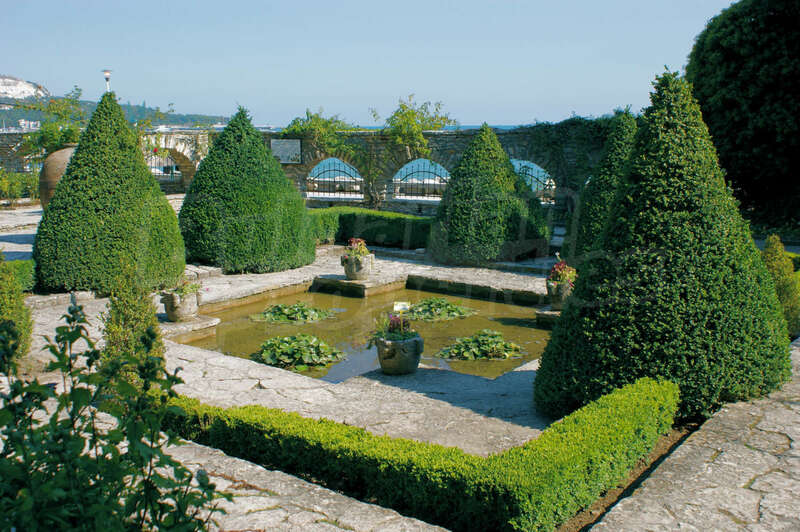 On a place with a size more than 350 dca there are over 3000 types of exotic plants, waterfalls, ancient colonnades, functional royal dining room, and winery. 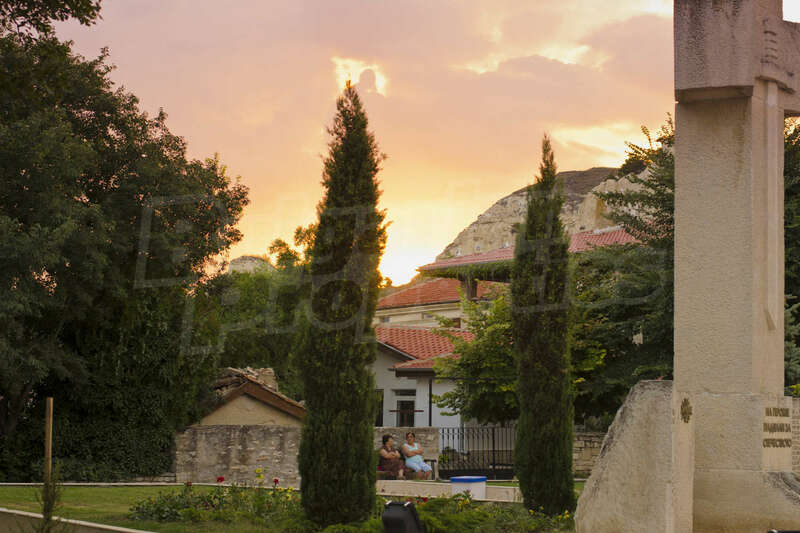 Besides the Palace in Balchik is worth seeing The Museum of History, The excavations of the temple of the Goddess Mother Kibela, the art gallery, the Ethnographic Museum. 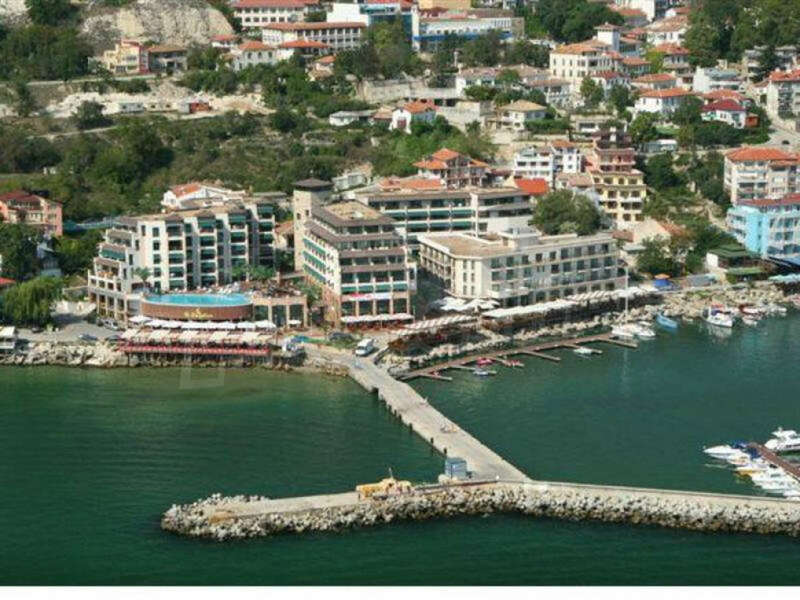 Along the see there is a 3 km long panoramic walkway with restaurants, hotels, souvenir shops and yacht port. 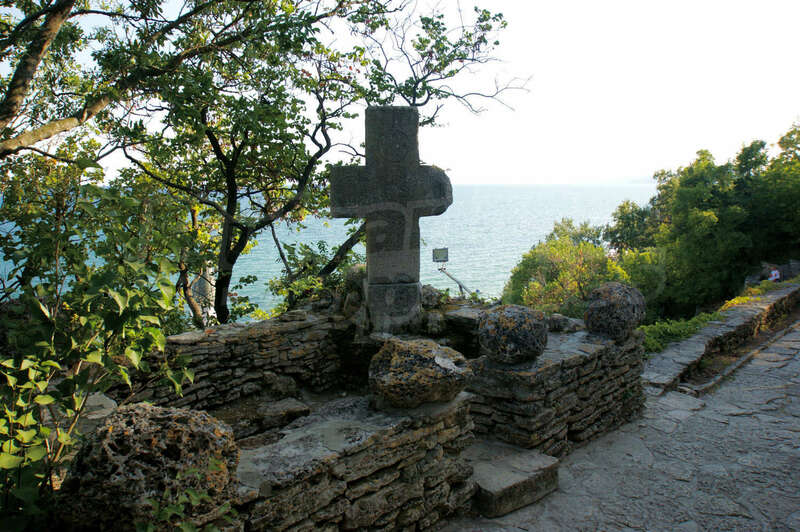 Not far away from Balchik – 4 km there is a mud lake called “Balchishka Tuzla” and a couple of open hydrothermal springs with mineral water. Because of the water and the mud many people come to the medical centre to heal the cardiovascular system, the nerve system and the muscular system. The golf players have a pretty good choice here. Three high level, 18 holes golf courses are situated only 8 km away. As for the hunters there is a newly build luxury base 20 km away. 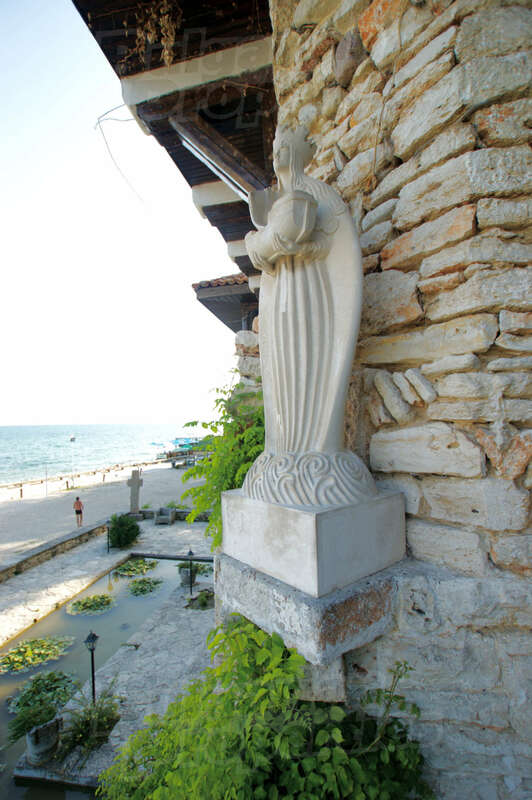 The residential complex “Regina View” is situated in Balchik, only 15 minutes walk from the very center of the on the same land that once belonged to the Palace of Queen Mary of Romania (1875-1938). 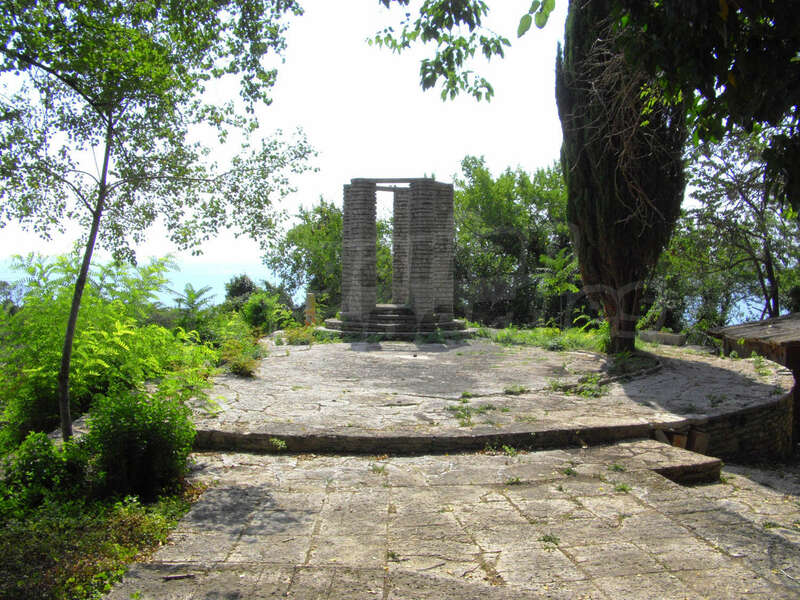 It has a total plot of 4 256 sq. m free from any servitude or other restrictions. 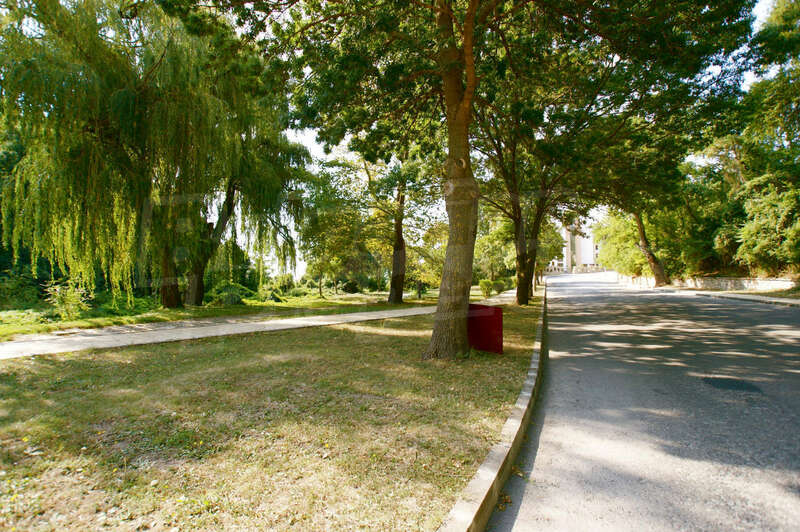 The complex is surrounded by a beautiful park. 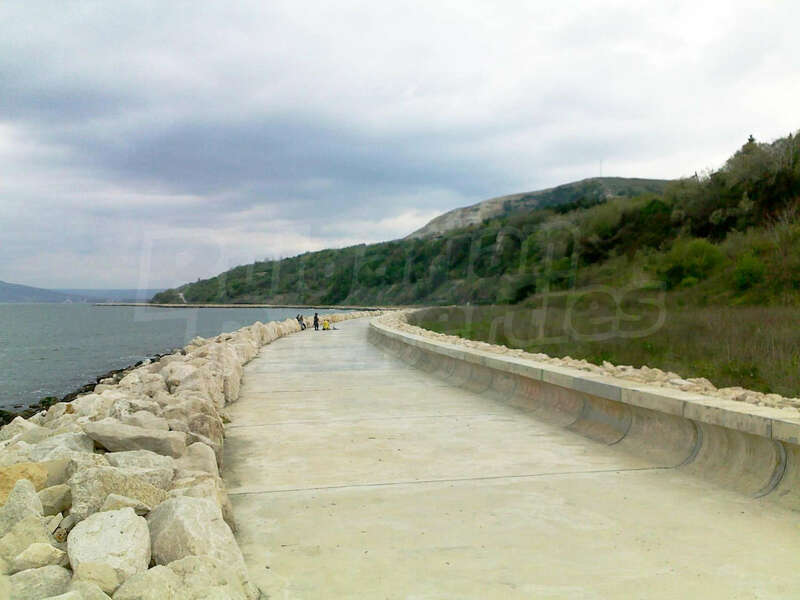 It is only 220 m. to the beach. Inside the complex there are two blocks with 5-6 floors. 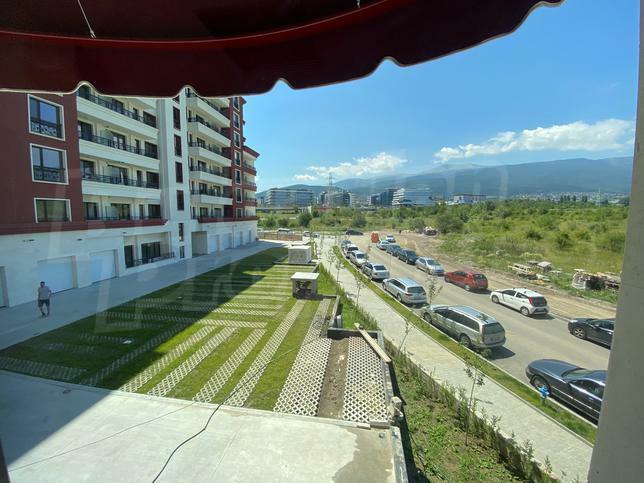 Implementation of the project of construction of the Complex "Regina View" was divided into three phases.Stage 1 - Construction of Block 2, the small swimming pool, 28 parking lots, landscaping and developing the area around Block 2. The construction began on the 2.10.2008 and was fully completed on the 01.06.2010. The total construction period of Stage 1 was 20 months. 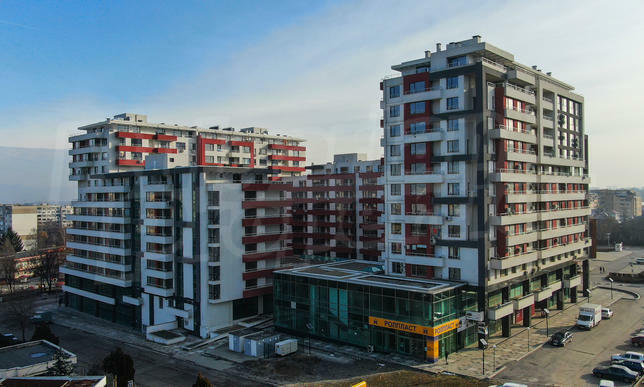 Block 2 has been already completed and consists of 24 apartments. Number of units of all development will be 56, 1-2 per floor. 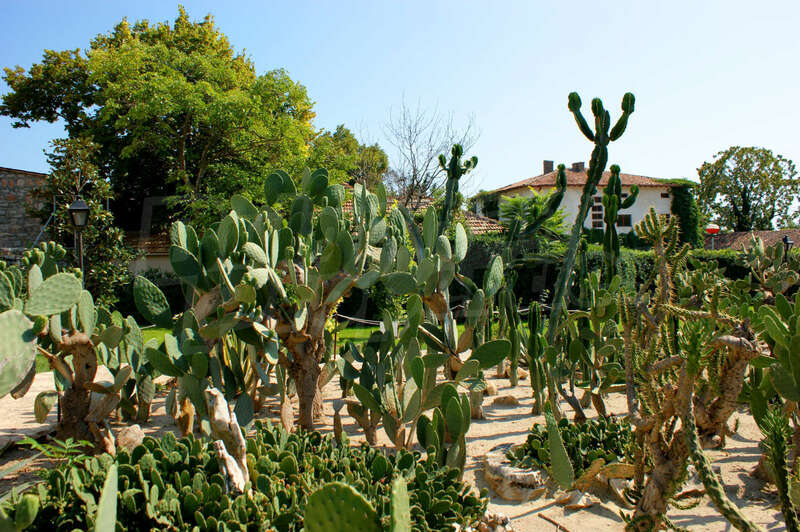 On the fground floor there are the studios located and each of them benefits of their own private gardens of 20-40 sqm. From 2-5th floors there are mainly 2-bedroom apartments. 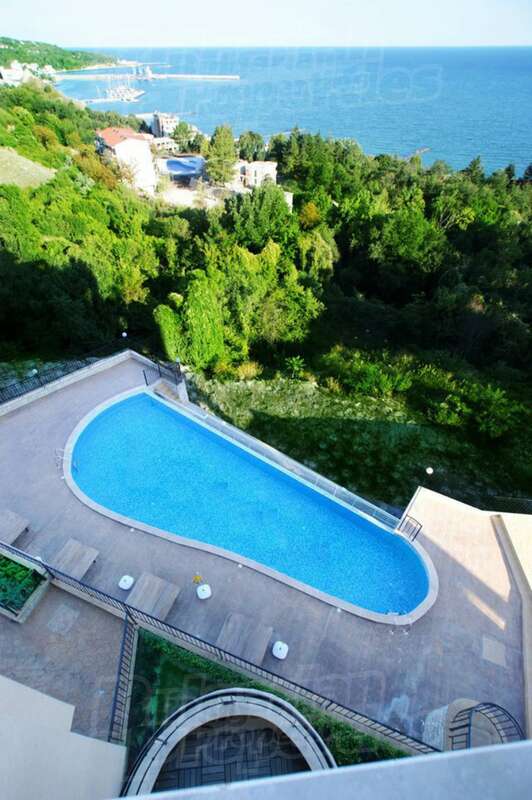 Top floors are reserved for the penthouses which have roof teraces of 120 sqm with BBQ, summer kitchens and Jakuzzi. 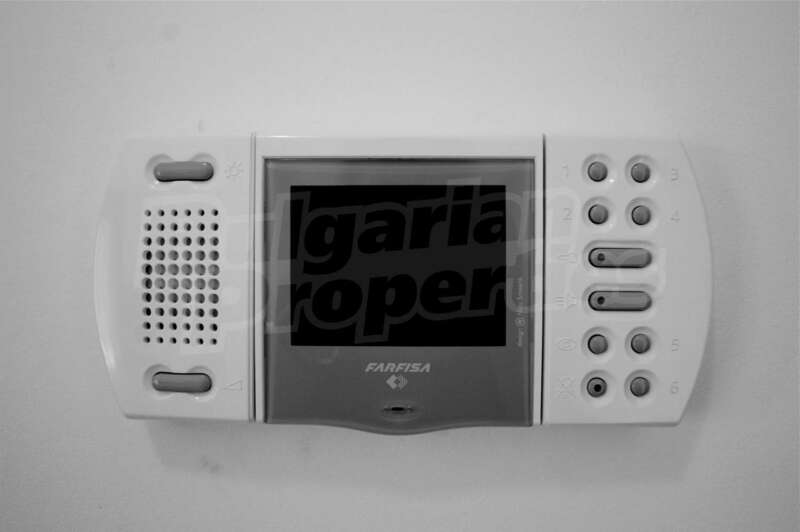 There is a lift from the Spanish company “Orona” mounted in each entrance. The floors in the common areas around the lifts and the stairs are covered with granite. One side of the entrance is fully made of break-proof dimed glass. On the ground floor of Block 1, beside the big swimming pool there will be Fitness & Spa center with a sauna, Turkish bath and Jacuzzi. On the non build area of the plot there will be 37 park places, green zones and two swimming pools. The big swimming pool will be divided in two: children area with a depth of 60 cm and adult area with a depth of 140 cm. The whole area of the pool is 292 sq.m. 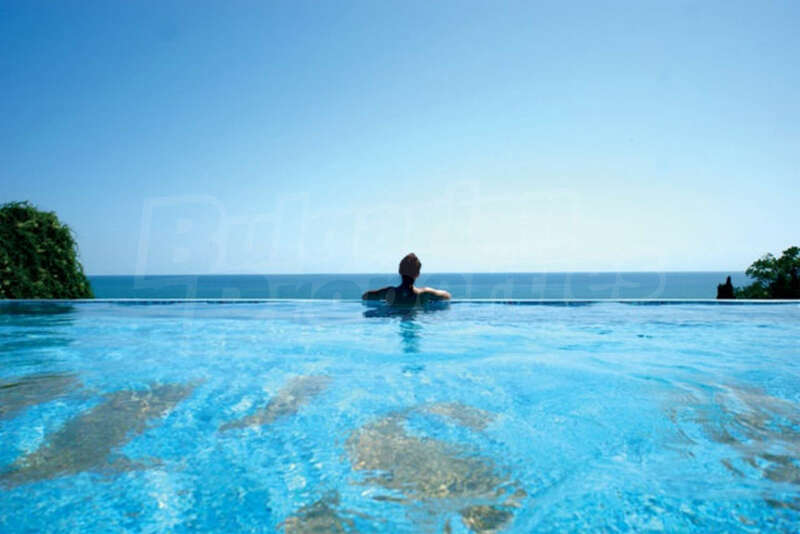 The other pool is made with the “infinity” effect which makes one believe the there is no wall from one side of the pool and this creates the effect of merging the pool surface and the sea. The depth of the pool is 140 cm and the area is 60 sq.m. 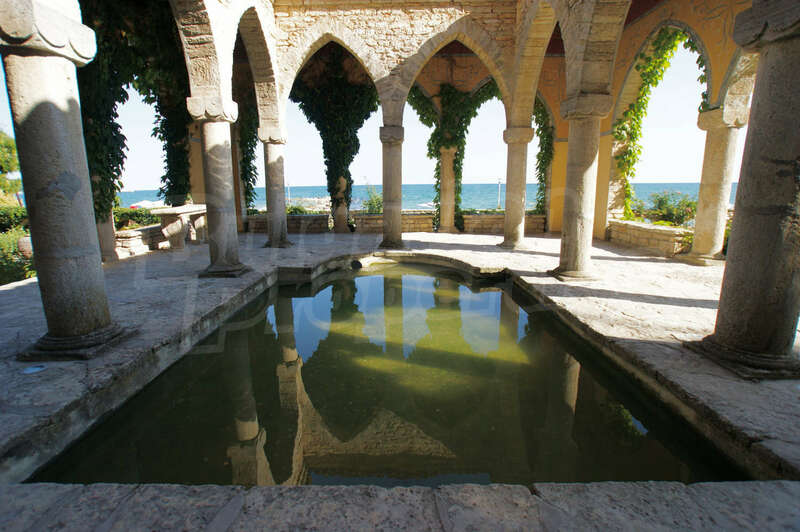 The both pools are equipped with automatic water cleaning system from the world leading Spanish company AstralPool. The fact that the polls are not situated close to each other grants the opportunity to relax even with the kid or without them. 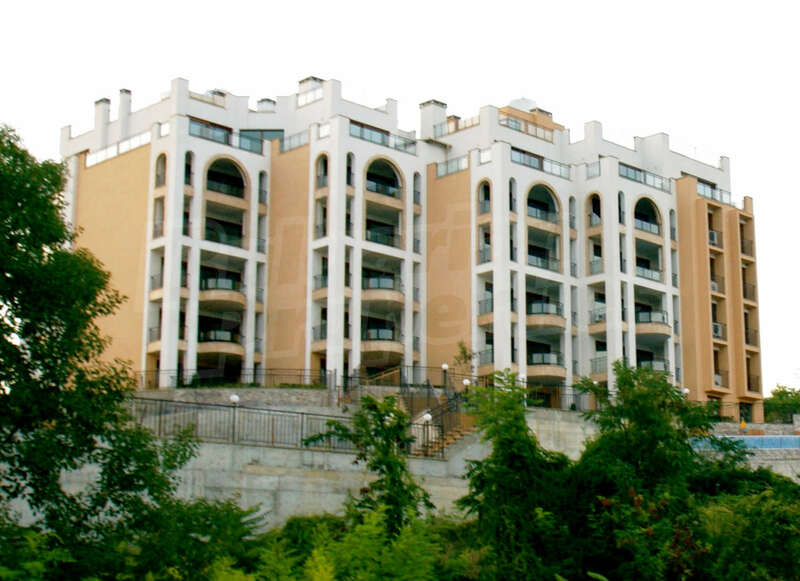 The second stage of the complex consists of 43 apartments, 2-3 apartments per floor. 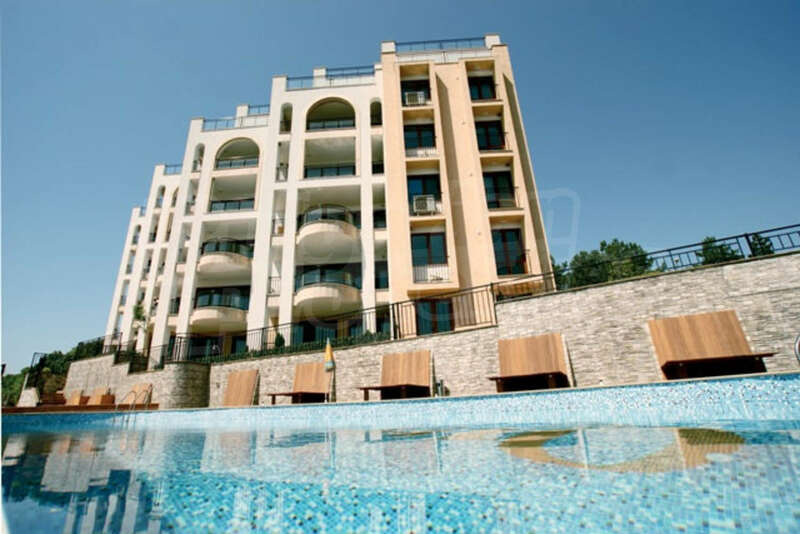 This are mainly one bedroom apartments Located on the top floor there are penthouses with a large terrace (60-100 square meters), barbecue, summer kitchen. All the windows in the living-rooms are oriented towards the sea. 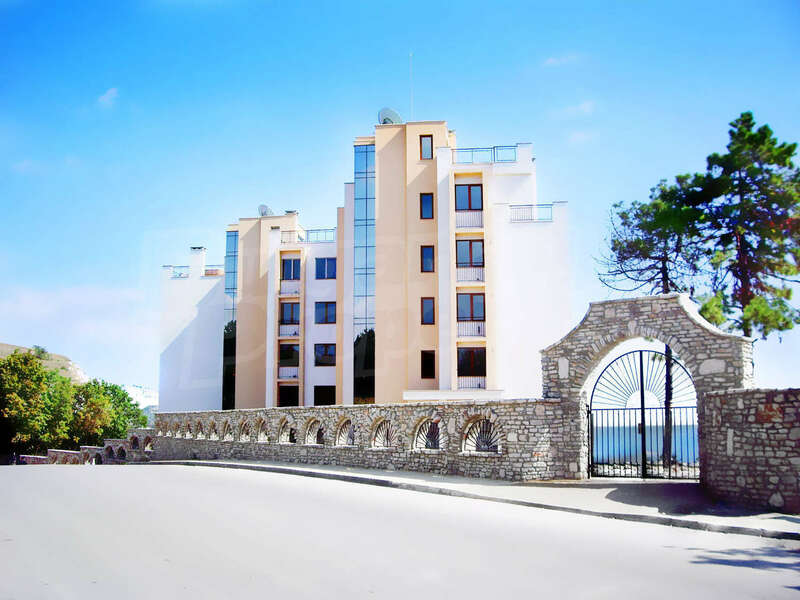 Even from the ground floor there is a perfect view towards the sea, the yacht port, the old part of the town, the green hills around and the seaside alley. The land where the complex is build is on a high elevation and that is why no other buildings will ever hide the sea-view. Beside that the land in front of the complex is part of the city park which means that to buy land and build there is merely impossible. 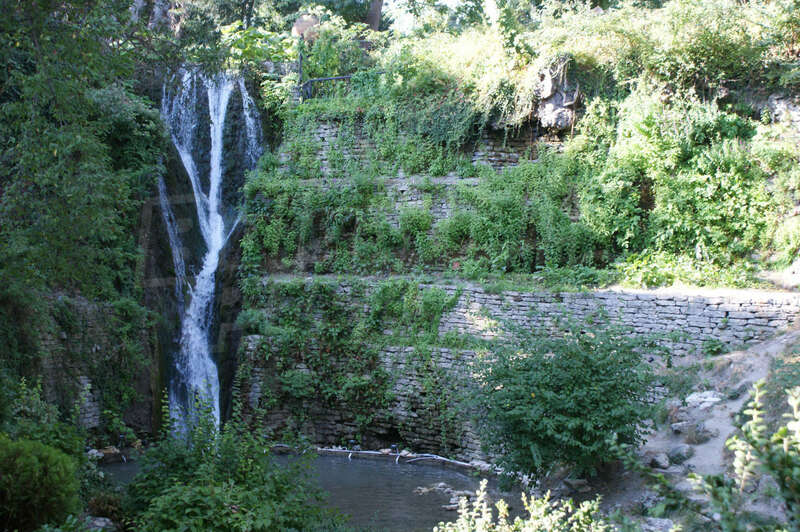 Furthermore building in front of the complex will be complicated because of the geology and the topography of the land. 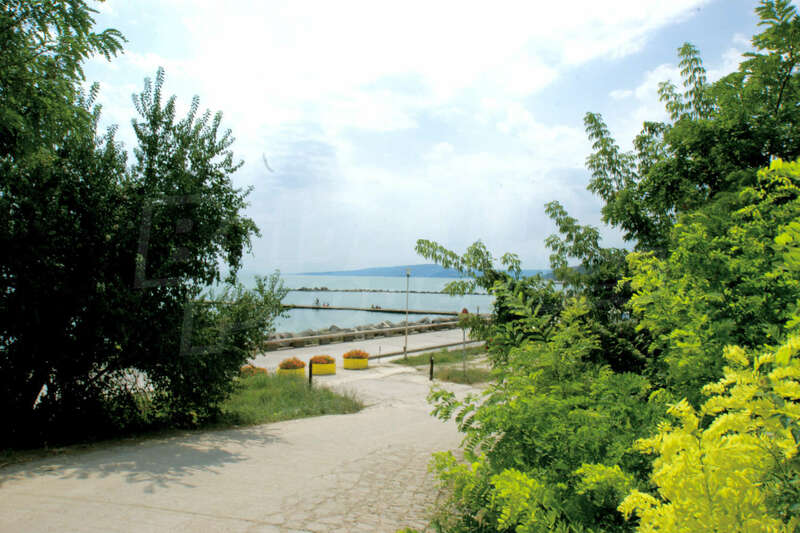 This information means only one: Buying property in the “Regina View” you will get 100 % guaranteed sea-view. Windows – made from the world famous manufacturer SCHUCO (the “Mercedes” amongst the windows). All of them are with 5 chamber PVC profile with the color “Golden oak” and mounted appropriate packing and closing mechanisms from the same brand – SCHUCO. 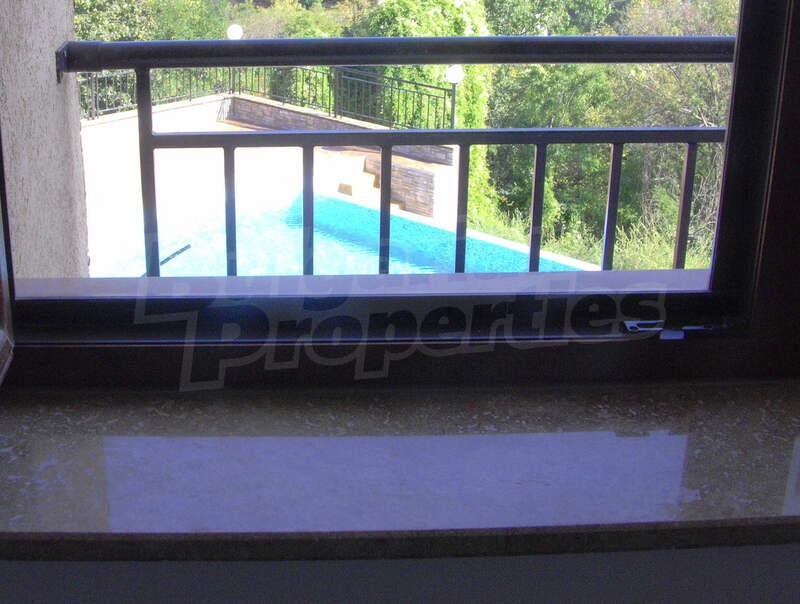 The developers gave the balcony door special attention and ordered it to be with the unique and patented from SCHUCO opening mechanism for sliding door – “lift and slide”. Using such door we give the opportunity not only to optimize the inner space of the room, but to visually incorporate the terrace to the room. 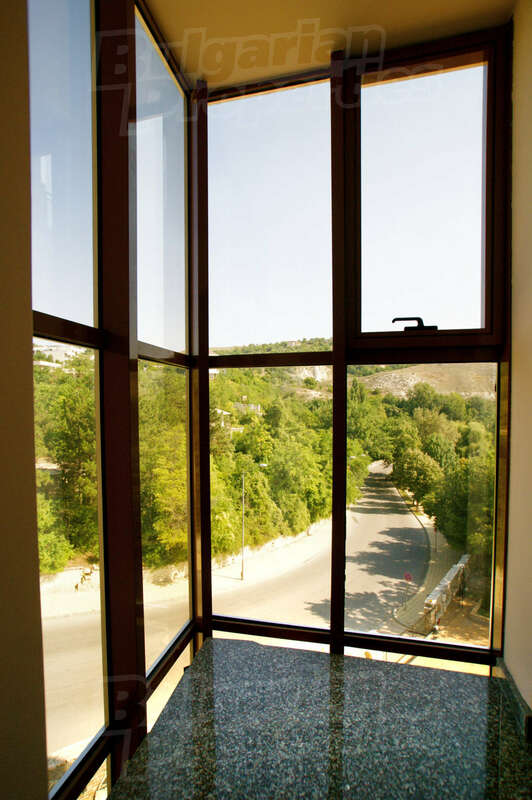 Having in mind the contemporary requirements of energy saving and developers' main aim to create comfort conditions inside the apartments we decided to use the glass SUNERGY for the window packs. Sunergy suit the most innovative architectural needs. It combines neutrality and low level of reflection which allows one to see trough it without color distortion. Sunergy offers visual comfort and temperature balance. The superb combination between light permeance and heat-insulation characteristics makes Sunergy glass the perfect decision for all weather conditions – the hot summer or the cold winter. Besides the entire window packs are filled with special argon gas which makes them fully energy efficient. To give a more special look of the whole window the plate on the down side of the window pack is made of natural stone “travertine”. The same stone The Coliseum in Rome was made of. 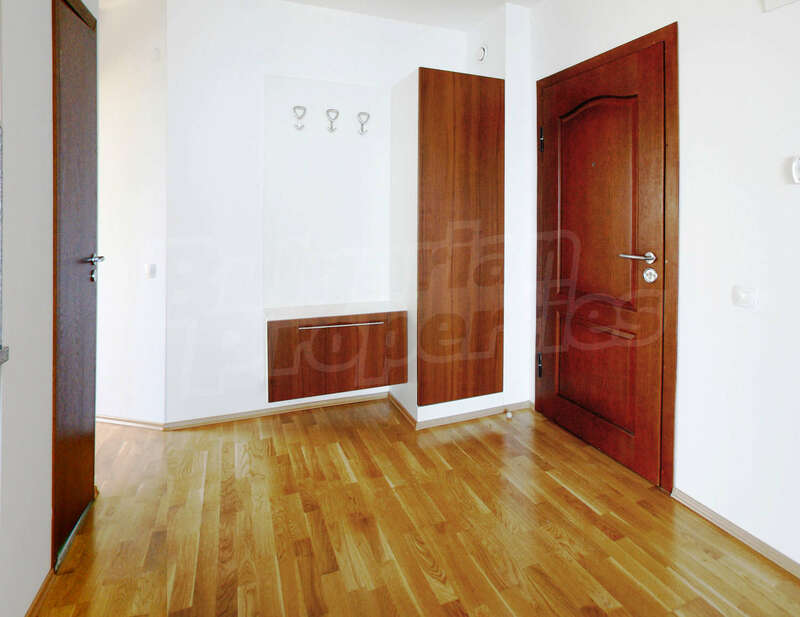 Floors: in all rooms except the bathrooms the floors are covered with three-layer parquet from the brand “TARKETT”. It is made completely from natural wood: two layers of pine wood glued transverse and the cover layer 3,5 mm from natural oak with it`s natural color. The triple structure of the parquet board and the facture made lacquer cover guarantee improved protection against moisture, mechanical intervention and other unfavorable factors. The patented “click-system” allows this floor to be mounted without glue or any other fixing material. There is only 5 mm sound- and heat- insulation under the wood floor. This system gives the opportunity to avoid inner pressure and to easily change one or couple of wood plates. Doors: The inner doors will be from wood construction, paneled with MDF in color “Golden Oak” and covered with water- and shock- proof lacquer.The outer doors will be from metal construction, paneled with MDF in wood color and covered with water- and shock- proof lacquer. 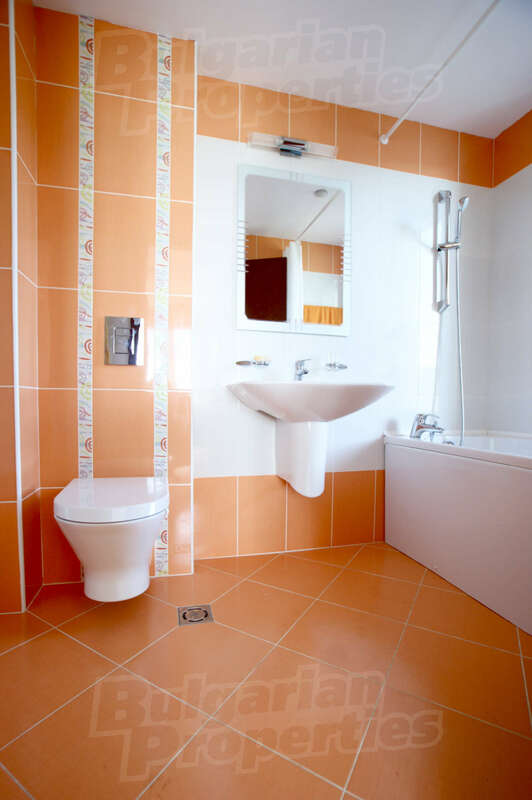 Bathrooms: the floors and the walls will be covered with tiles from Italian or Spanish producers with modern colors and in couple of models. 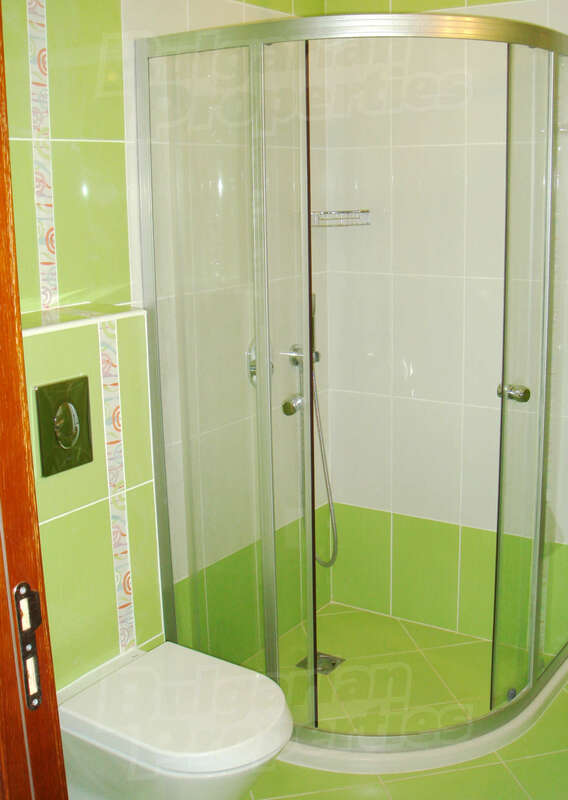 The shower cabins will be from glass and the showers will be integrated in the ceiling. The wash-basins are equipped with decorative traps, taps and accessories. 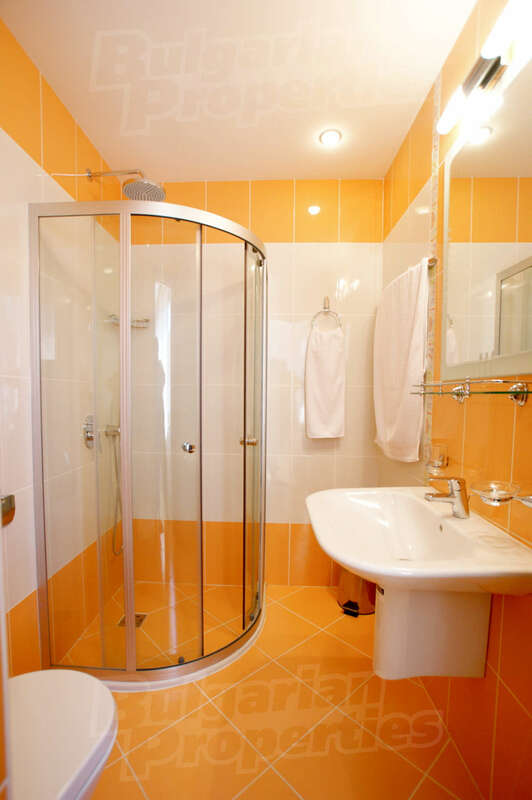 All the equipment is made from the Spanish company ROCA and the German GROHE. 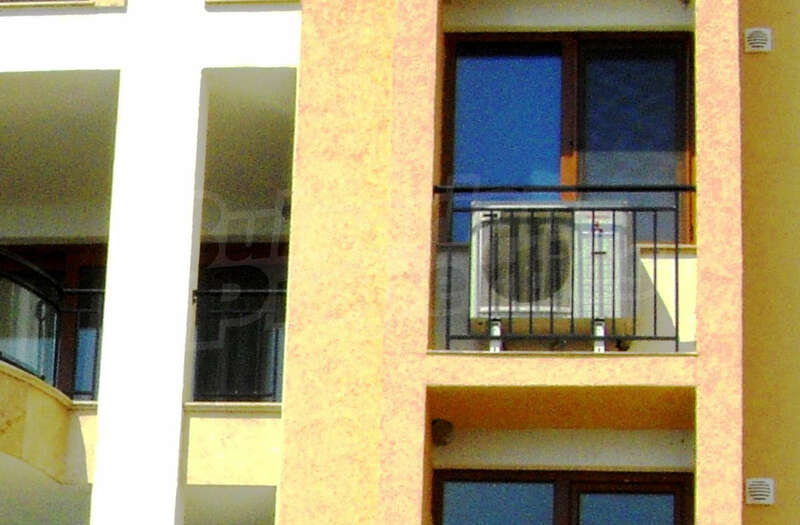 Ventilation and air condition: every room in the apartment is provided with source of incoming and outgoing fresh air. The constant air circulation inside the long time non-occupied premises is of great importance, especially near by the sea. 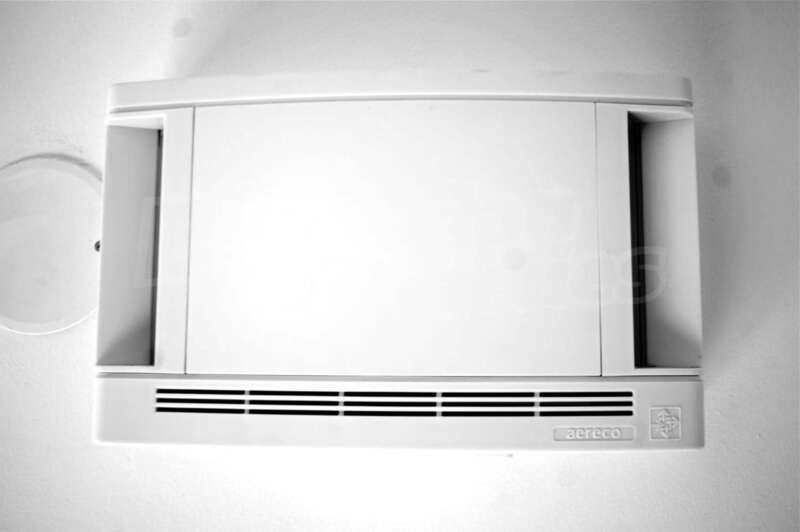 The incoming air flow is made with the equipment of the French brand “AERECO”, which automatically opens the air vents in case of higher humidity inside the premises. 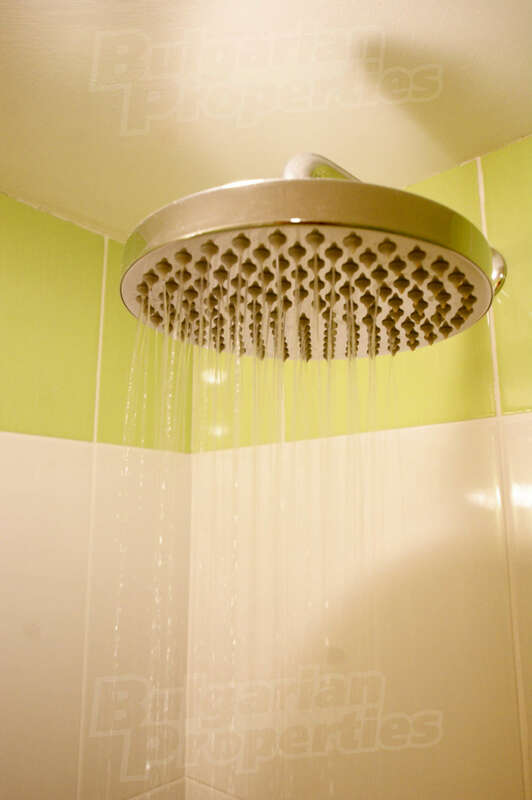 This system is completely reliable and there is no need of further maintenance. 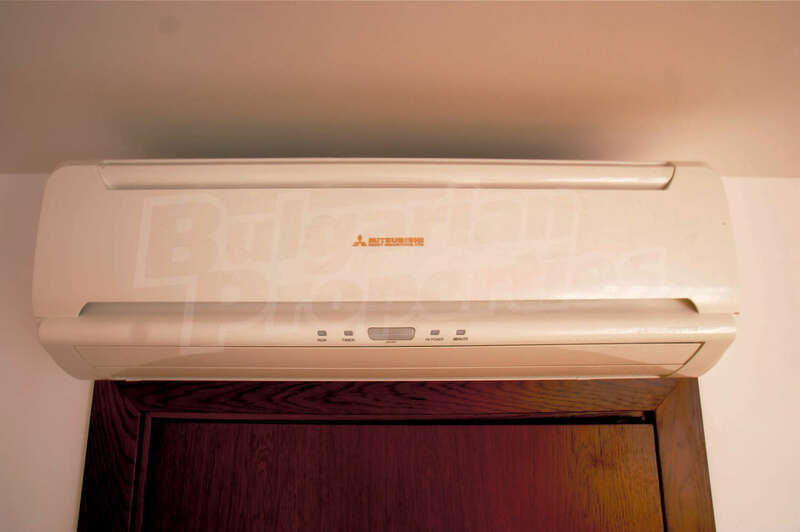 Every apartment is connected to its own central air condition system from “MITSUBISHI” which consists of one main outdoor unit and separate inside units for each room. The air and drainage pipes are integrated into the plaster covered walls. Terraces: On the floor of each terrace there are two drainages for rain water. For cover there are plates made from plastic base and teak wood. The plastic base allows the water to drain freely and the wood Bangkirai or Merbo is hard enough not to soak the water and can resist to the weather conditions. This wooden floor is very easy to maintain: once a year it needs to be oiled with teak oil. The click-system makes the assembly and disassembly as easy as a child game. Beside the floor on all terraces there is a light installed and a water-proof electrical socket for BBQ. You could reserve any property immediately by providing a non-refundable deposit of 5000 Eur, payable by credit card (VISA, MasterCard) or bank transfer. 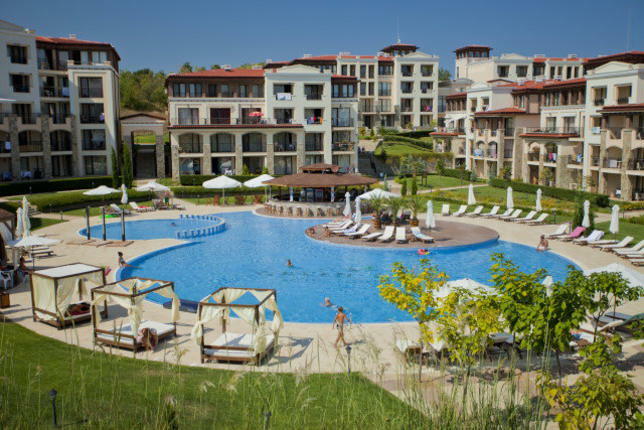 Bulgarian Properties charge NO agency commission, for this offer. 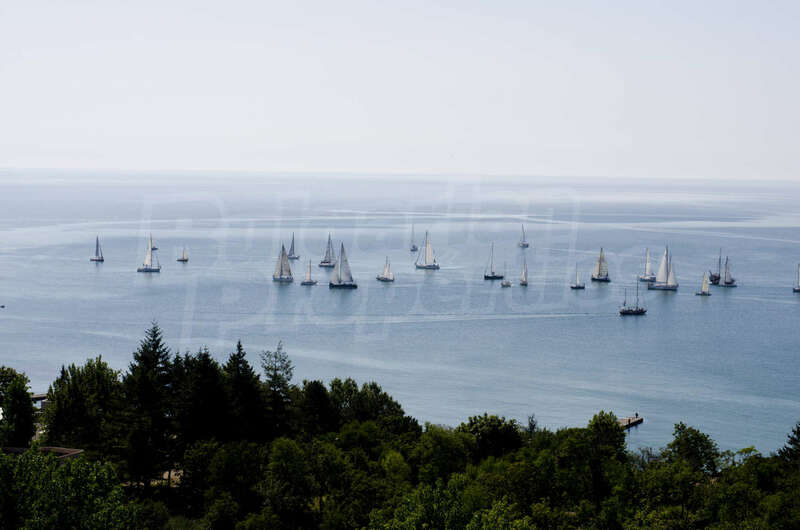 -Payment of the reservation fee of 5000 EUR.